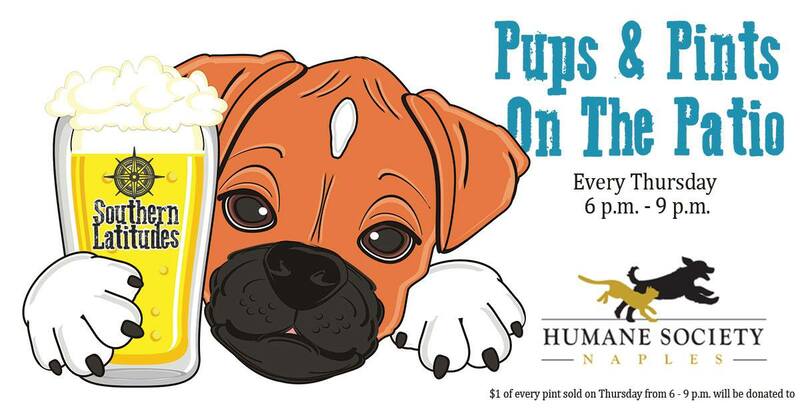 Humane Society Naples is proud to announce two special adoption programs, Dog of the Month and Cat of the Month. 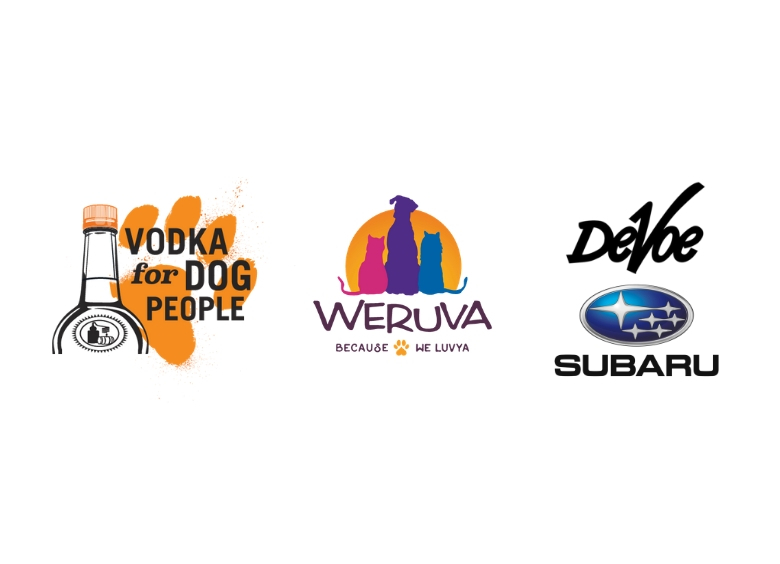 We have partnered with Tito’s Handmade Vodka and DeVoe Subaru of Naples for our Dog of the Month program and Weruva for our Cat of the Month program. 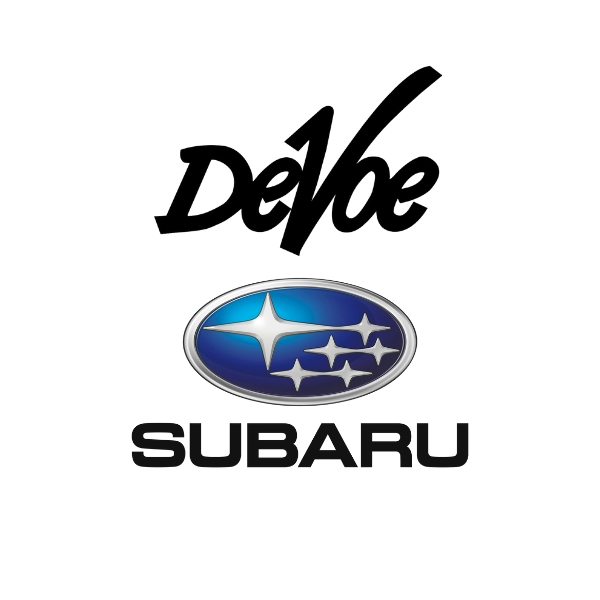 Tito’s and DeVoe Subaru of Naples will take turns sponsoring adoption fees for one shelter dog each month. 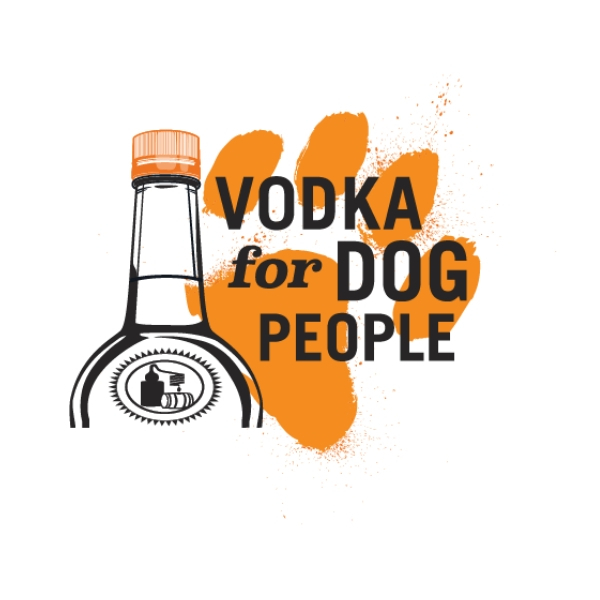 The featured dog will be sent to their loving home with a swag bag loaded with branded goodies for both the newly adopted pet and adopter. 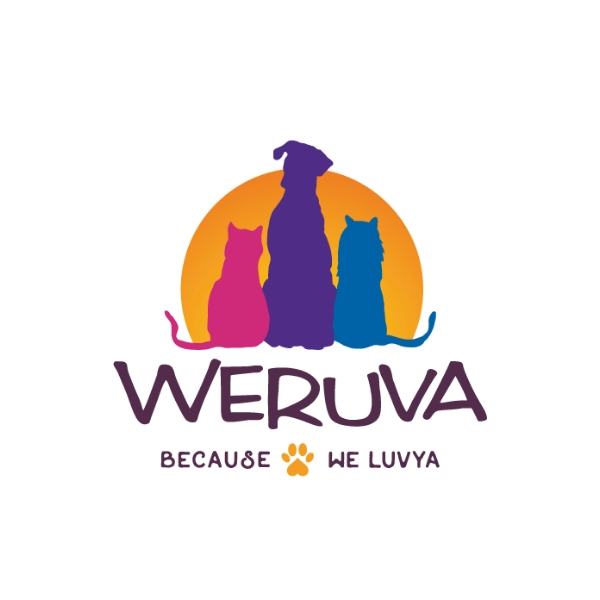 Weruva will sponsor the adoption fees of two cats each month, one male and one female. 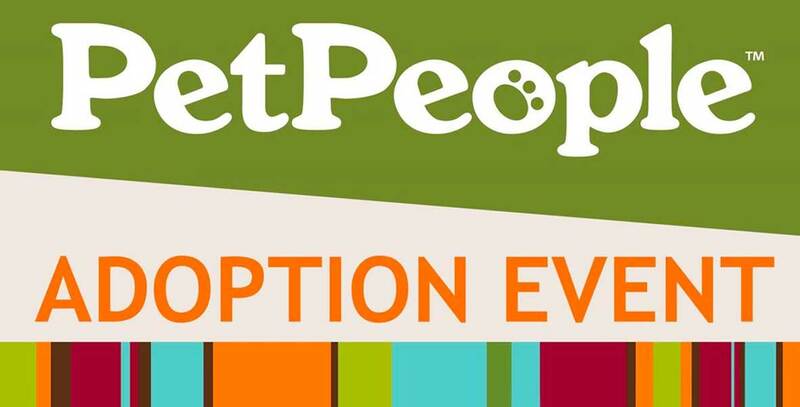 The featured cats will leave to their furever home with a bag of wholesome feline food, litter and coupons to keep your newly adopted cat awesomely happy and healthy. 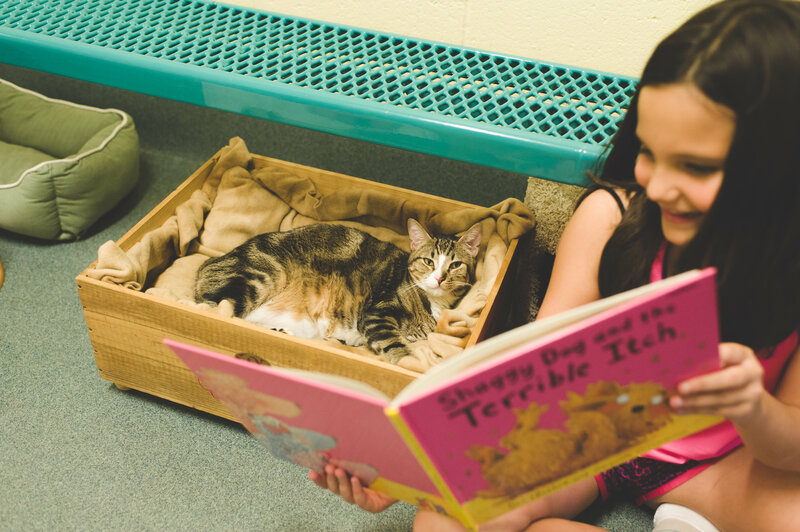 These adoption programs are a wonderful way to highlight overlooked pets in the shelter and increase awareness of our mission. 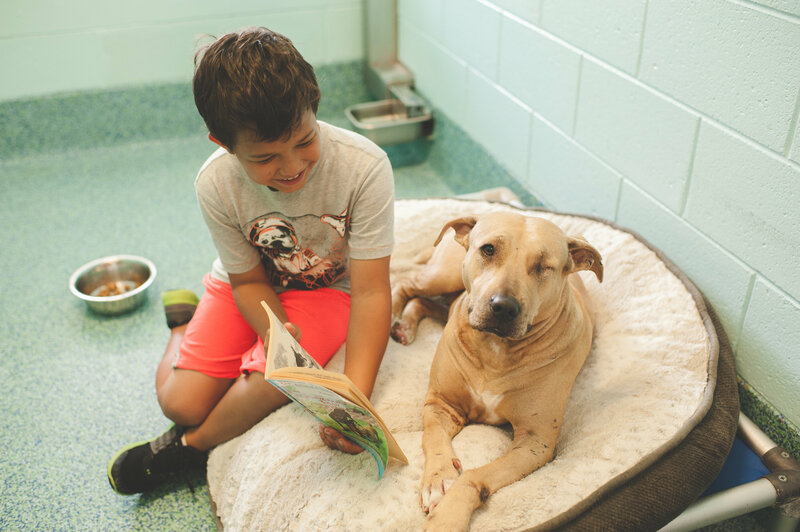 Tito’s, DeVoe Subaru of Naples and Weruva are demonstrating an extraordinary commitment to local animals by investing in their future and happiness. We are so grateful to their support!